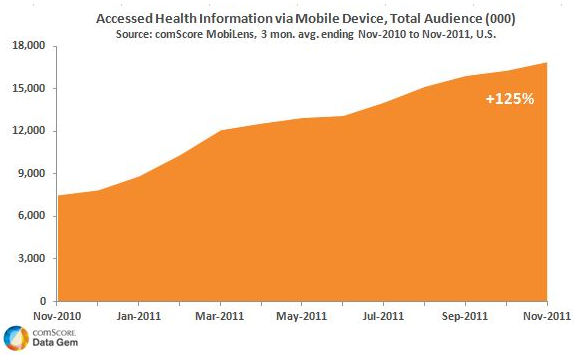 A recent report from comScore, Inc. shows 16.9 million Americans used their mobile device to access health-related information during the last few months in 2011. This represents an increase of 125%, with 3 in 5 users under the age of 35. While current statistics from the American Academy of Cosmetic Dentistry (AACD) and the American Society for Aesthetic Plastic Surgery (ASAPS) show a large portion of patients fall within an older age demographic (51% within 41-60 for AACD and 44% between 35-50 for ASAPS), both societies also find a significant portion of patients, nearly 20% for both, are under the age of 35. Considering dental and medical mobile website design now will put you ahead of the competition and help you reach younger patients where they currently spend a great deal of their time online. 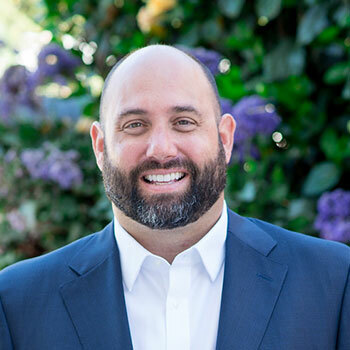 Streamlining the mobile experience now will also help you reach a greater percentage of patients at your practice as mobile usage increases and begins to affect a more diverse audience accessing health information from their mobile devices.